The 2018 Australian Open is over. We have feted the new tennis champions. 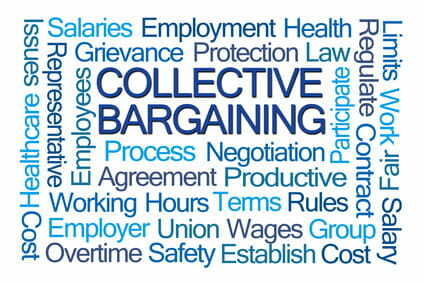 It is time to talk about the possibility of an ATP tennis players’ union. 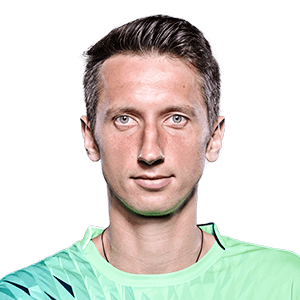 We invited Sergiy Stakhovsky, who has served on the ATP Player’s Council for over six years, to discuss the challenges of raising labor issues with the tour. He makes a strong case for male players needing to negotiate for a fair share of profits from the tennis tour.